Balloons currently receive core funding from Big Lottery which currently makes up just under half of our overall funding. We still rely on donations, fundraising events and corporate sponsorship for the remaining funding required to run the charity. 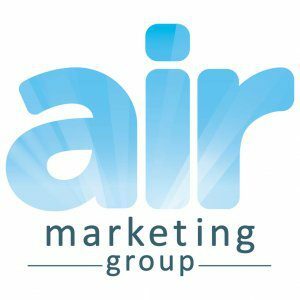 Balloons is currently supported by Air Marketing Group as a corporate fundraiser for the charity. 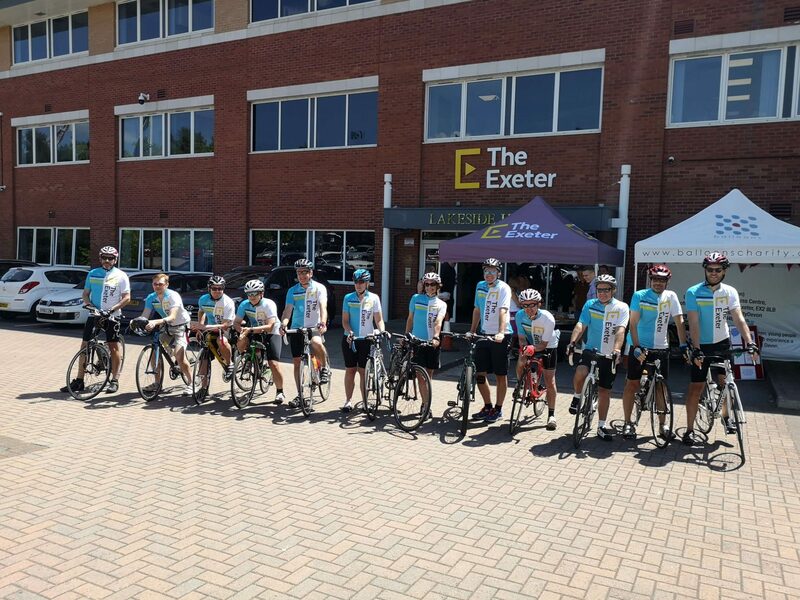 It is very important to us that your details are never shared, and we use your money to directly deliver support to bereaved children, young people and young adults in Exeter, Mid and East Devon. You can always trust your money is being used to best effect. If you would like to organise a fundraiser, please read our Fundraiser Agreement. If you are interested in corporate sponsorship, please read our Corporate Sponsors Pack. 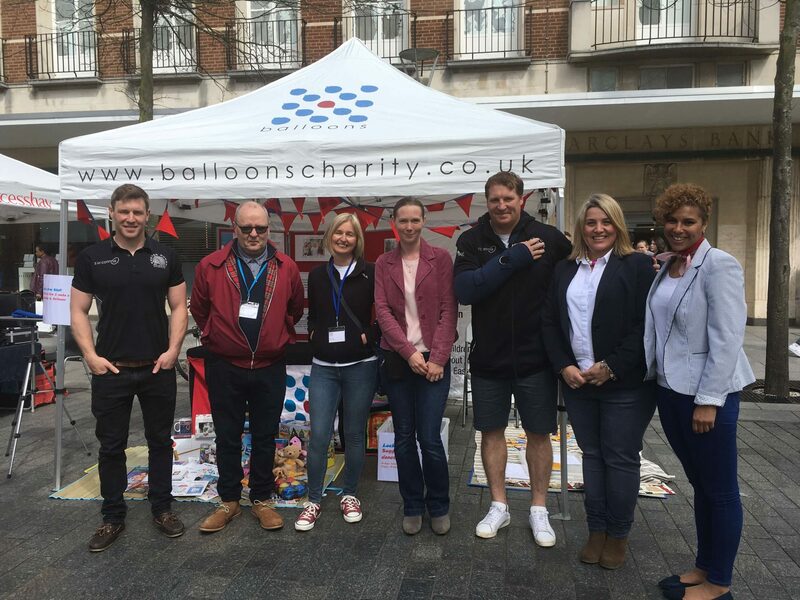 If you’d like to find out more about becoming a ‘Friend of Balloons’ for an annual donation, please read our Friends of Balloons Membership form.